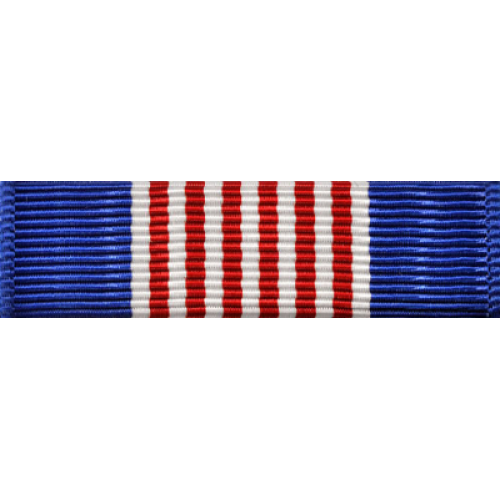 The distinguishing criteria for the award of the Soldier's Medal as per Army regulations states that, the performance must have involved personal hazard or danger and the voluntary risk of life under conditions not involving conflict with an armed enemy. Awards will not be made solely on the basis of having saved a life. 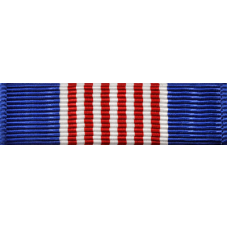 It is the highest honor a soldier can receive for an act of valor in a non-combat situation, held to be equal to or greater than the level which would have justified an award of the Distinguished Flying Cross had the act occurred in combat.